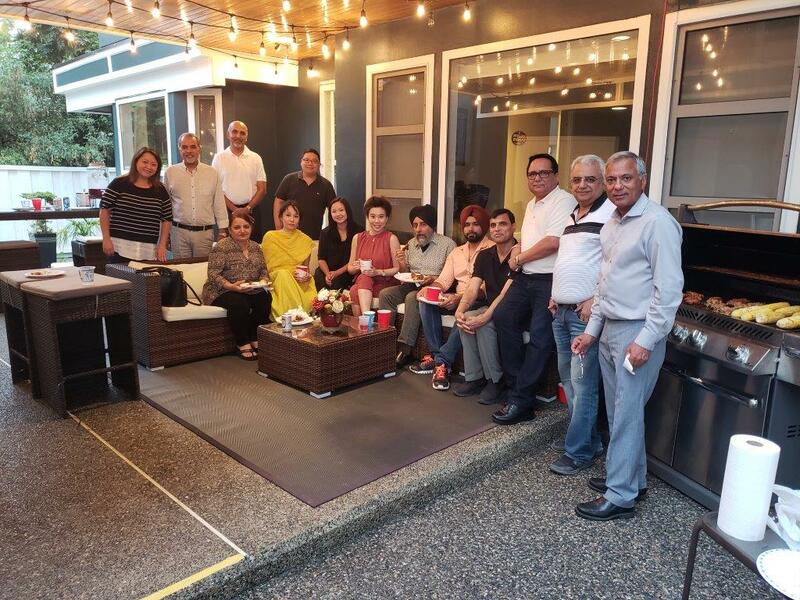 One of our members, Ajit Thandi, hosted a summer potluck social at his home in Vancouver. 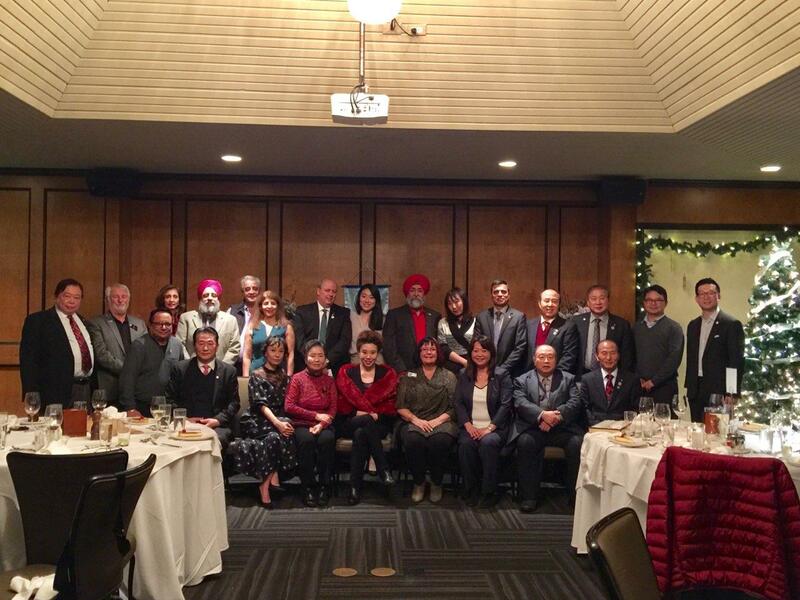 Thank you Ajit for a fun evening! 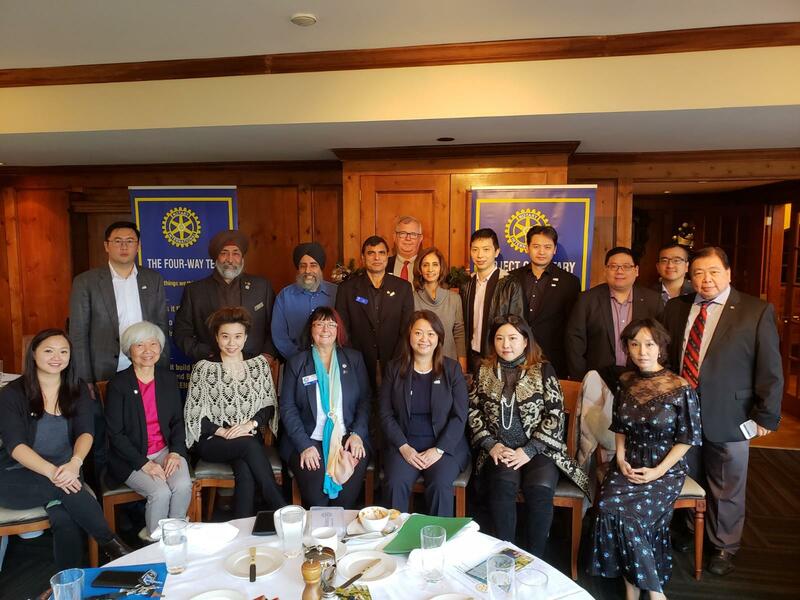 Matthew Lyman and Tom Smith attended our meeting to share their ideas about Ethnic Fundraising for April 2020 when the district host the event in Vancouver.